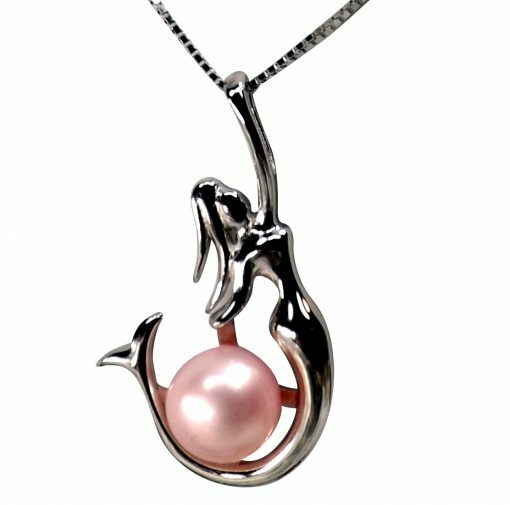 Any girl, any age, will be sure to love this 925 Sterling Silver Elegant Mermaid Pearl Pendant with a 925 Sterling Silver Adjustable Length Chain! 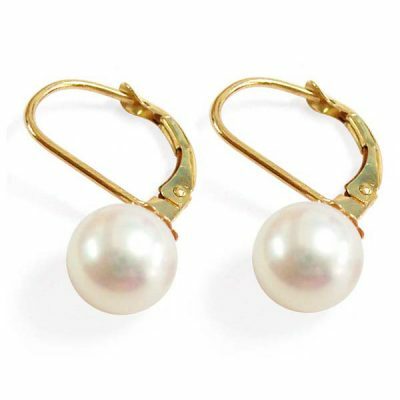 This elegant mermaid is holding a 7-8mm high luster freshwater button pearl. 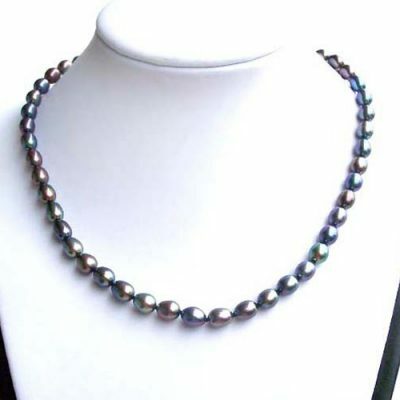 She is gracefully reaching up so it appears that she is holding on to the sterling silver box chain. The pendant and chain are both made from 925 Sterling Silver with 18K white gold overlay to prevent tarnishing. The mermaid pendant measures 5/8″ by 1 1/16″ and the chain is 16″ with a 1 1/2″ extension. Only pink is shown, but you can order white, pink, mauve, or black. 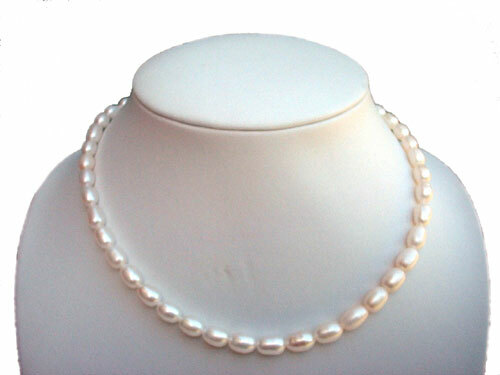 You can also order it in any color 7-8mm button pearl we have. Just click here, pick a color, and specify that color in the comment box provided during check out.